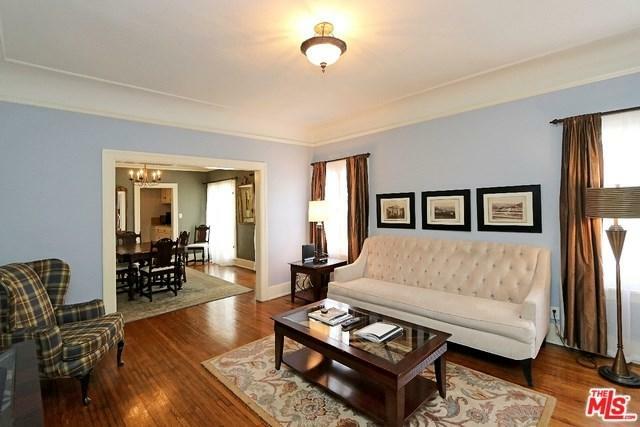 Beautiful, light filled, spacious 1100 sq ft 1Bdrm/1bath apartment, known as the "Bronson" within beautiful 1920's character fourplex in exclusive Hancock Park! Excellent location, just 2 blocks East of Larchmont Blvd, steps to Paramount or Raleigh Studios+ new restaurants along Melrose Ave. 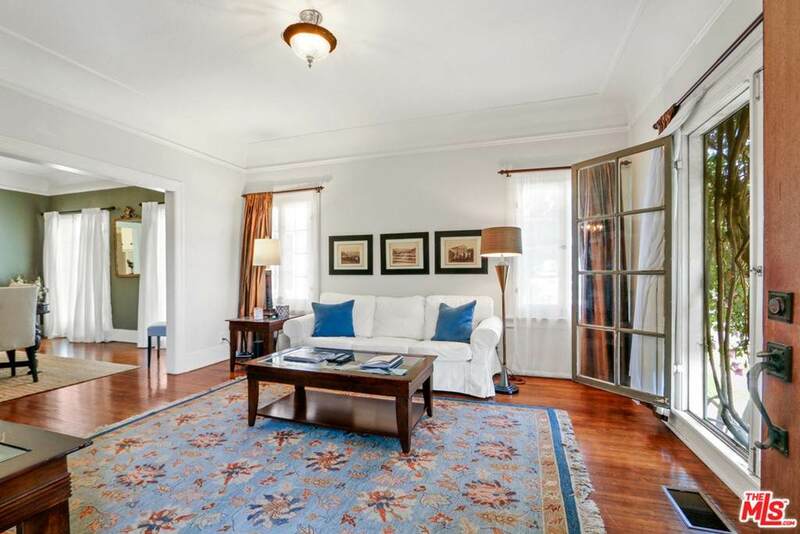 The apartment offers complete furniture & housewares, formal dining, spacious living room, in suite laundry with washer/dryer, beautiful character details & creature comforts, including centralized A/C & heat. 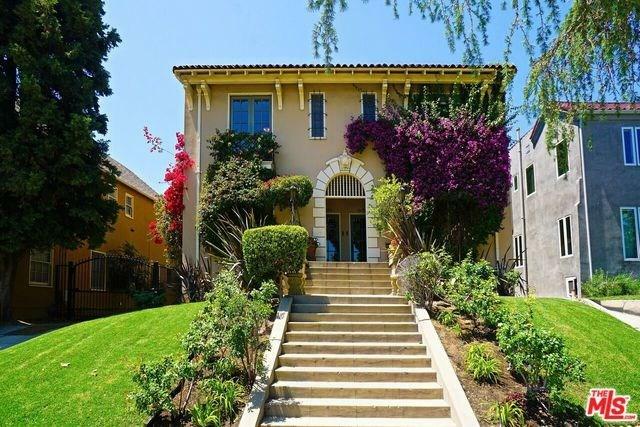 Step out your door to well manicured tree lined streets, original street lamps & grand estates in one of L.A.'s most beautiful & central walking neighborhoods. 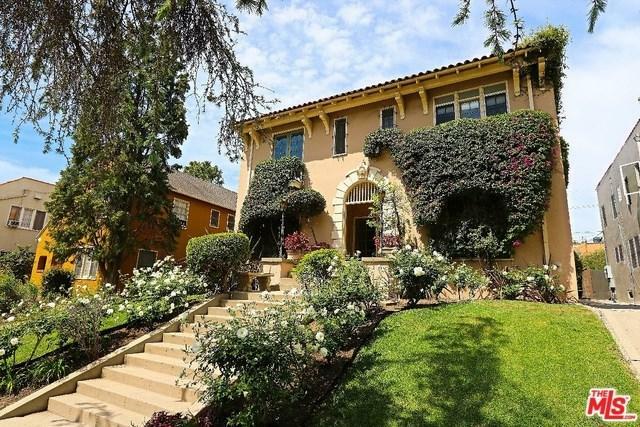 Convenient & only minutes to Hollywood, West Hollywood, Beverly Hills or Downtown!